FIFA World Cup RUSSIA 2018 at Brewerkz Rivesrside Point! Join us for a roaring good time and catch the world cup LIVE! at Brewerkz. Kicking off with a Lucky draw, enter before 28 June 2018 and win amazing prizes! Be the lucky winner to win a year's supply of Brewerkz premium craft beer! Play Brewerkz Soccer Bingo each match and be the first person who submits each match and get a free jug! Make your order for a jug of beer before the end of second half and enjoy $2 off every jug each time a goal is scored. Terms & Conditions Apply. All promotions are only valid at Brewerkz Riverside Point. For more information, read more down below! Lucky Draw Period: from 14 June 2018 to 28 June, 23:59 hours. Receive a coupon every $30 spent to enter lucky draw. Winner will be picked on 16th July 2018, Monday from the winning country pile. Winners Announcement will be made on 18th July 2018, Wednesday. Brewerkz bingo is available every match. Free jug has to be consumed within Brewerkz Riverside Point on the day itself. Promotion is available every match. Wining team's score is taken to reference the discount. Maximum discount caps at $10. Discount is only available for guests watching the match. Each jug has to be ordered before the end of second half. Jug(s) has to be consumed within Brewerkz Riverside Point on the day itself. 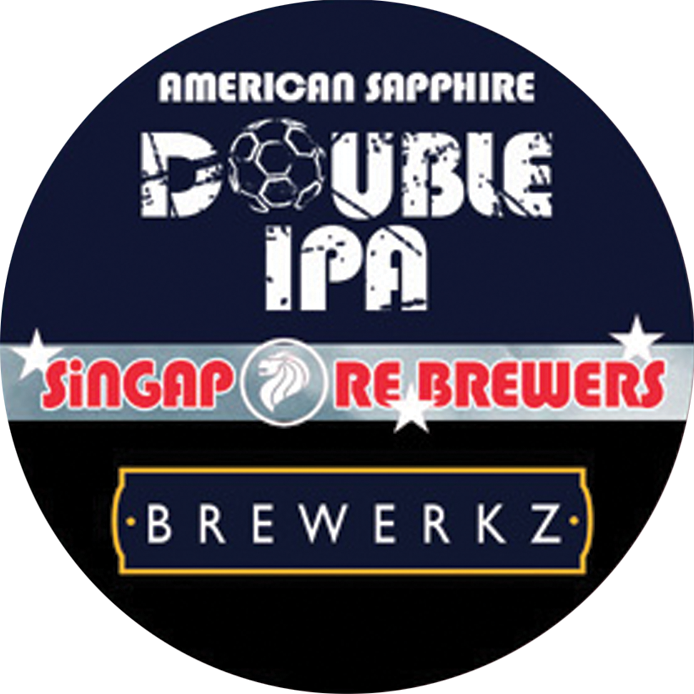 Be sure to try our new Double IPA brewed in collaboration with other local craft breweries specially for this year’s FIFA World Cup 2018! Brewerkz Restaurants & Microbreweries Copyright 2017 Menu Pte Ltd. All rights reserved.